We are excited things are happening at Envision Personalized Health. We have added some new team members and monthly workshops that will enrich your wellness journey. This Saturday join Chandin Francis our yoga instructor and massage therapist as she teaches us about the Fundamentals of Meditation. Chandin Francis is a Holistic Health Practitioner, Yoga Instructor, Reiki Practitioner, and Massage Therapist here at Envision Personalized Health. During this Meetup will she lead a discussion on what it means to Meditate, and how meditation (Mindfulness) can enhance your life. You will learn the simple steps for building a beginning your own practice. Chandin will also guide you through a 30 minute restorative yoga class, where she will continue to help you learn how to let go of stress, let go of body tension, and be present with your body. All registered participants will relieve a $20 off coupon on 1 hour services and a wellness swag bag of discounts, wellness and spa samples. Enjoy tea and lite healthy refreshments following workshop. 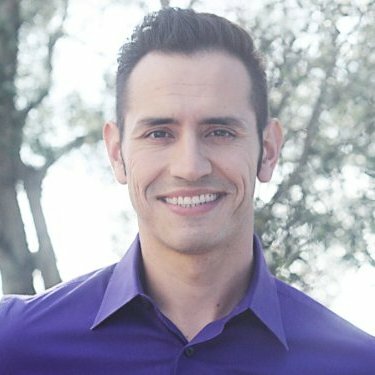 Dr. Cordero is a Chiropractor with a different approach . His area or expertise as a movement specialitst makes him a perfect match for our team . Dr. Daniel Cordero B.S. Kinesiology, D.C.
Dr. Cordero is a native to San Diego. Growing up with a very active lifestyle, Daniel spent most of his youth being active and playing hockey. He eventually became a competitive roller hockey player and traveled throughout US and Canada. In his late teens, Daniel discovered weight lifting, and further developed his passion for fitness. He graduated from San Diego State University with a bachelor in Kinesiology, an emphasis in Health Fitness and Nutrition. Not only a chiropractor, Dr. Cordro is also a certified personal trainer by NSCA, certified Strength and Conditioning Specialist, by NSCA, level one Functional Movement Screen certified by Gray Cook, and Certified USA weightlifting coach. To this day, he still continues to play roller hockey, weight lift, and help others in their desire to active an active lifestyle. With a background in sports, weight lifting, and chiropractic, Daniel is more of a movement / exercise physician. His style of treating injuries and pain is different than the majority of his peers. Dr. Cordero not only assesses the injury, he takes into account the whole body to find imbalances in anatomy and movement. He doesn't just treat the site of pain; he investigates the body’s movement capabilities along with imbalances, to find the cause of the pain. Once the compensations in muscles, joints, and movement patterns have been found, a program is then developed to restore optimal performance. Unlike most Chiropractic practitioners movement and exercise is a large portion of Dr. Cordero’s treatment plan. When you come in for a treatment, you can expect to work as well as have adjustments done. Nikki grew up in Orange County and moved to San Diego in her 20’s to finish college, bringing her Associate of Health Science Degree with her. She pursued her BS in Business Management while serving at a local seafood restaurant, started a family and dabbled in interior design, sushi making, painting, and as many hobbies as she could find time for. 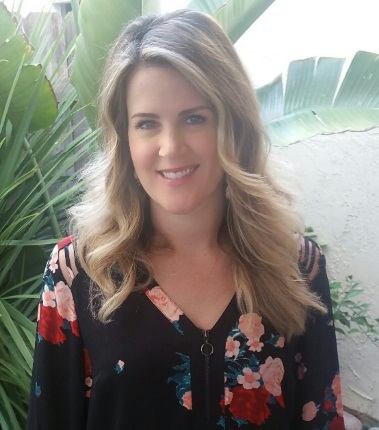 After dealing with several skin issues throughout the years including acne and melanoma, Nikki developed a passion for learning more about skin and how to take care of it through protection, prevention, and through being proactive with treatments and products. Becoming an Esthetician surely combined several passions for Nikki including helping others with their skin concerns as well as her creativity by being able to customize treatments for the needs of the individual client.